We’re well and truly into the new year and there’s some great music to get your hands on. And befitting of our depleted bank balances, there are some awesome mixtapes to download for free. 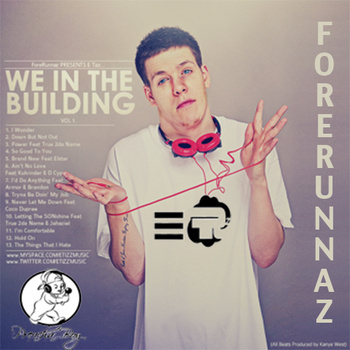 First up is the E Tizz mixtape We in the Building Vol 1. It’s a 13 track LP full of huge hip hop with some very well thought out lyrics. The first thing to hit you is the collection of beats E Tizz draws for on this project. There are plenty of old school soul samples and even a few quirky things thrown in as well. Did I hear a hook from Oliver the musical? It might be that you’re familiar with the beats as they’ve already been made famous by the likes of Kanye West, Rhymefest and Lil Wayne but what E Tizz does here is takes them somewhere different, adds some positivity and 100% more Jesus. It’ll make you think but it also made me smile, which is always a good thing. It’s not full of club bangers, it’s more of a lounging, head nodding album. 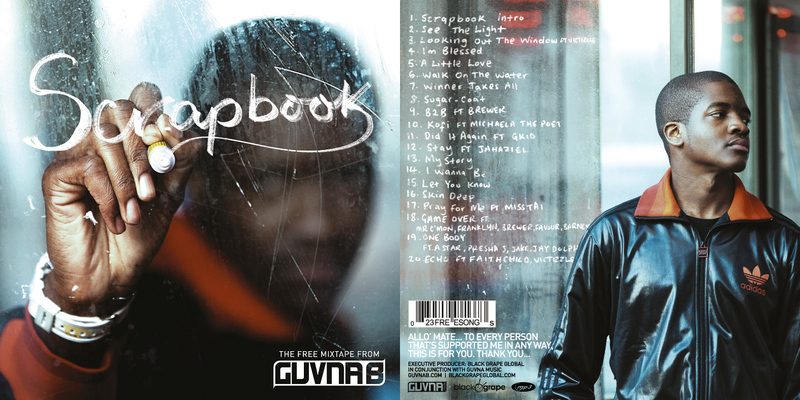 Although both hip hop centred, We in the Building is a stark contrast to the new Guvna B mixtape Scrapbook. In places, this huge 20 track freebie is very high octane and makes no apologies for it. BPMs certainly weren’t made as an obstacle for Guvna B. He deals with grime, UK funky, hip hop, D&B with ease and as a result, Scrapbook is a varied listen. It’s good to finally have all the tracks I’ve heard Guvna B performing recently in one place. JLM, I’m Blessed and the Kingdom Skank remix are all there as well some great new tracks. Winner Takes All is a standout effort for me plus it’s always good to hear from the likes of Jahaziel and Michaela the Poet. It’s a pleasant surprise when albums like this come without a price tag but be sure to support these guys because they’re putting out some big tunes that need to be heard. I’m definitely backing them.